Whether you’re just getting into riding, or an experienced pro looking to sharpen your skills, Total Rider is the place to learn the fine art of motorcycle safety. 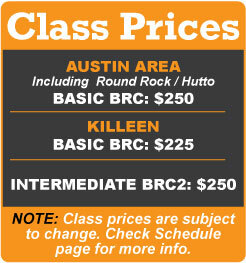 Since 2000 our MSF-Certified RiderCoaches® have instructed over 28,000 Central Texans, and we look forward to teaching you! 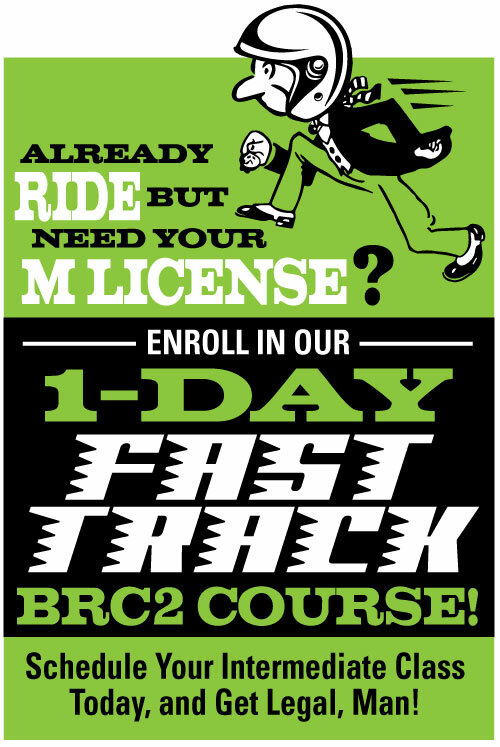 Basic RiderCourse (BRC) Certified by MSF and required by Texas DPS for all street riders. Watch this great video showing what you can expect in a BRC course: WOT’s EPISODE 47!